Yesterday, the Internet was an exceptional event, which is not repeated very often. 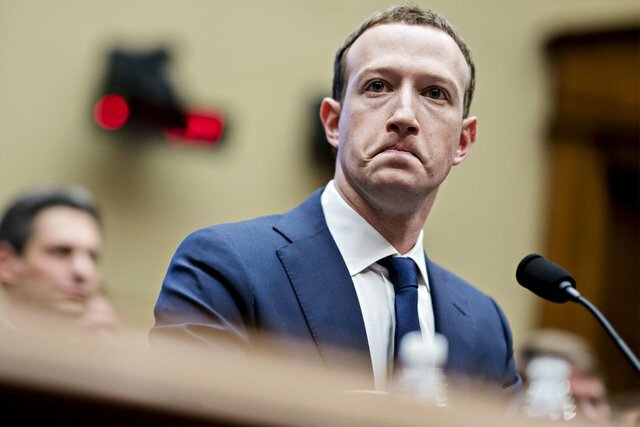 It is a major flaw in the social networking site FB, along with other products such as Whatsapp and Instagram, which created a state of destruction and anger among users. Since yesterday evening, many users have had difficulty accessing FB and other related applications, such as Messenger, Instagram and Whatsapp, which has been registered in the regions of the world, but more in the United States, Europe and the Middle East. The recorded problems ranged from the impossibility of access to these services or the inability to publish images and videos or comments and the inability to send pictures and text messages, but the case that this went on for hours, which prompted many users to assert that the matter is an organized DDOS attack. This is absolutely denied by FB, and since yesterday pointed out the various accounts that they solve the problem and is aware of, before things get back to normal gradually. Your UA account score is currently 3.068 which ranks you at #10150 across all Steem accounts. Your rank has improved 4 places in the last three days (old rank 10154). In our last Algorithmic Curation Round, consisting of 179 contributions, your post is ranked at #164.